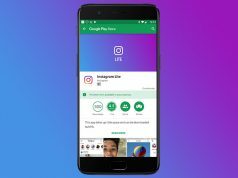 Home Apps Netflix vs Amazon Prime vs Hulu: Which One Deserves Your Money? 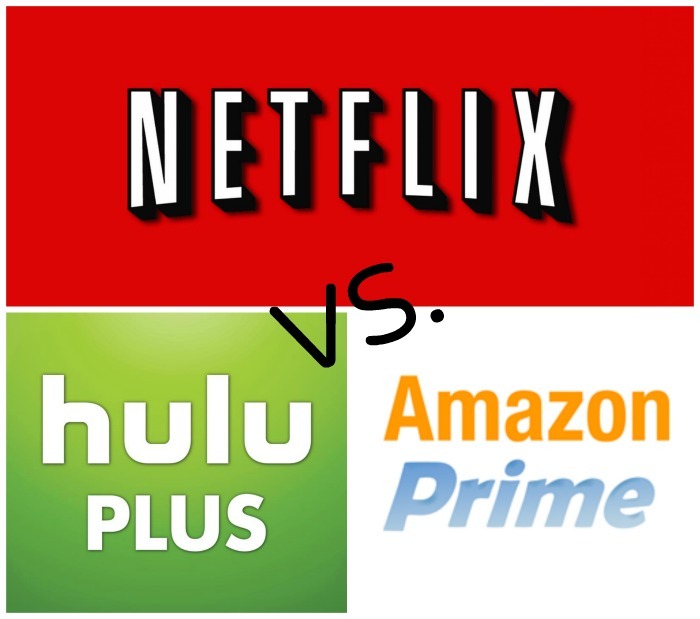 Netflix vs Amazon Prime vs Hulu: Which One Deserves Your Money? Streaming services are ruling the entertainment industry nowadays. However, this shouldn’t surprise anyone since its normal that people prefer to sit back and enjoy their favorite shows without being annoyed by commercials. On the other hand, we have cable companies which run 5 minutes long commercials all the time. In terms of quality of services and popularity, the biggest streaming services are Netflix, Amazon Prime and Hulu. These three companies are competing against each other on a daily basis and today we going to find out what sets them apart. Without any question, Netflix is the most popular streaming service in the world. The reason why Netflix managed to amass such a massive following is because it offers original content. Netflix reportedly invested over $6 billion in original content only in 2017! This is why Netflix offers exclusive shows such as Orange is the New Black, Ozark, Stranger Things and so on. Just like Netflix, Amazon Prime also offers a bunch of exclusive shows such as The Americans and Mr. Robot. However, Amazon Prime stands out when it comes to audio and video quality because this is the only streaming service to offer 4K Ultra HD resolution and HDR (High Dynamic Range) support. Amazon Prime also includes early shipping as a bonus for its subscribers. First off, we need to mention that Hulu also doesn’t fall short when it comes to exclusives since it features a library filled with amazing shows like Gotham, Grey’s Anatomy and Lucifer. On the other hand, Hulu is focused more on movies and it offers titles such as Thor: Ragnarok, Jigsaw and Only the Brave among many others. Therefore, Hulu is a great service for people who enjoy getting the latest movies months before they air on TV.